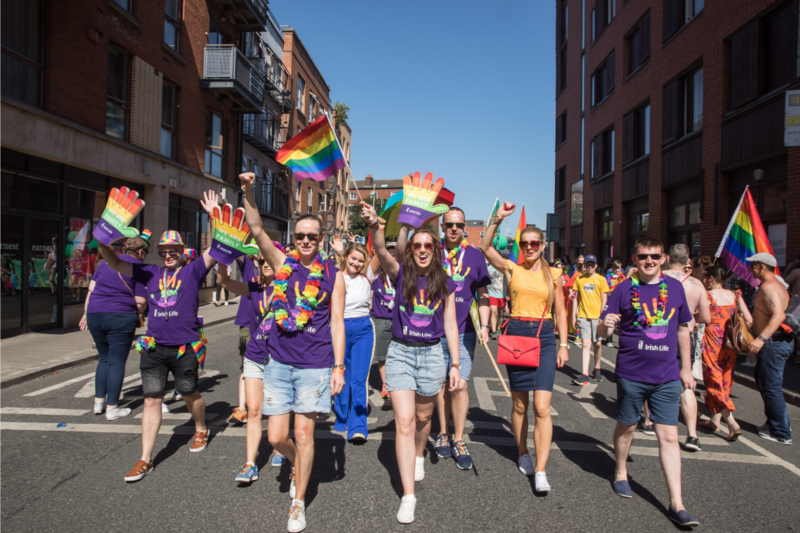 From the legalisation of gay marriage, to the prominence of public figures such as Ireland’s openly gay Prime Minister – it’s fair to say that society is recognising the LGBTQ+ community’s right to equality. This has led to a rise in the celebration of diversity, not just culturally, but professionally too. 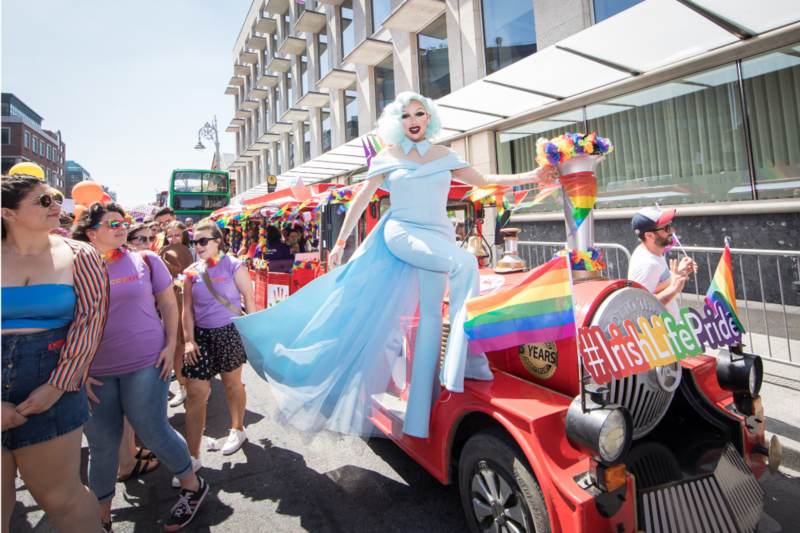 This is plain to see with this year’s Pride Festival, which is bigger than ever and very different from when it began 46 years ago, with the original protest taking place just after the anniversary of the Stonewall riots. Today, it’s broadly seen as a celebration of diversity but there are far deeper reasons for its importance. In the last year, 35% of LGBTQ+ people at work have hidden their identity for fear of discrimination; this rises to 42% for black, Asian and minority ethnic LGBTQ+ staff, and 51% for trans staff. So why has ‘pride’ become such a big thing in the workplace? Well, the latest Stonewall Report of Britain’s Top 100 Employers for LGBTQ+ staff, highlights that “the best employers understand that when people are forced to hide parts of their identity, their performance suffers”. This fear is slowly becoming less common as employees are empowered by a more open and accepting working environment, but the fact remains; it’s still prevalent in many places of work. 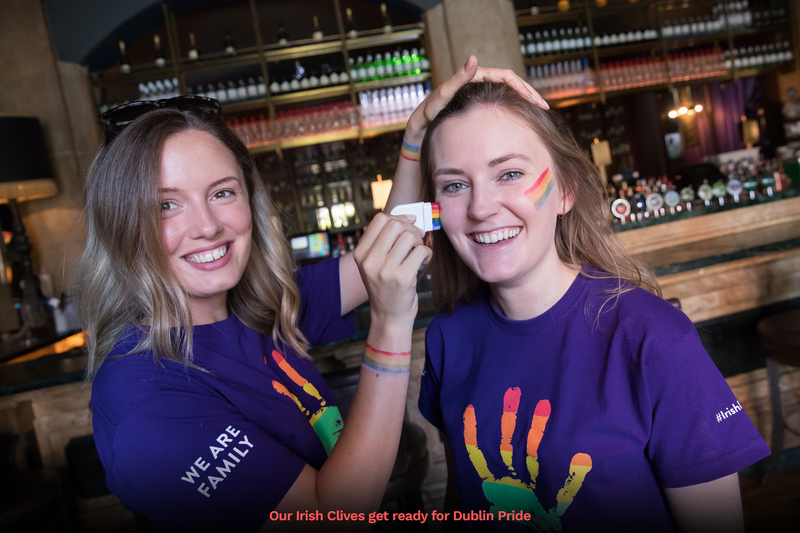 At Clive, we were delighted to be tasked with the branding and production for Irish Life, Ireland’s leading life and pensions company, and their involvement with Dublin Pride. 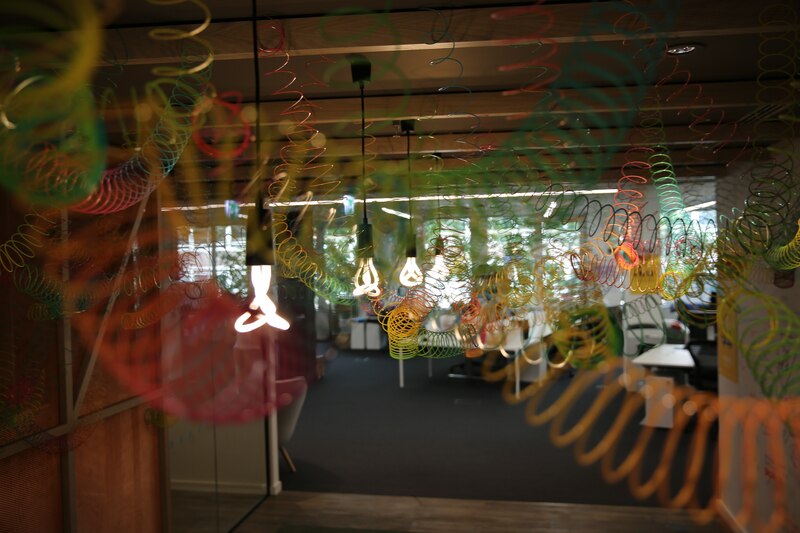 For this, we created two onsite activations at their Campus in Dublin. 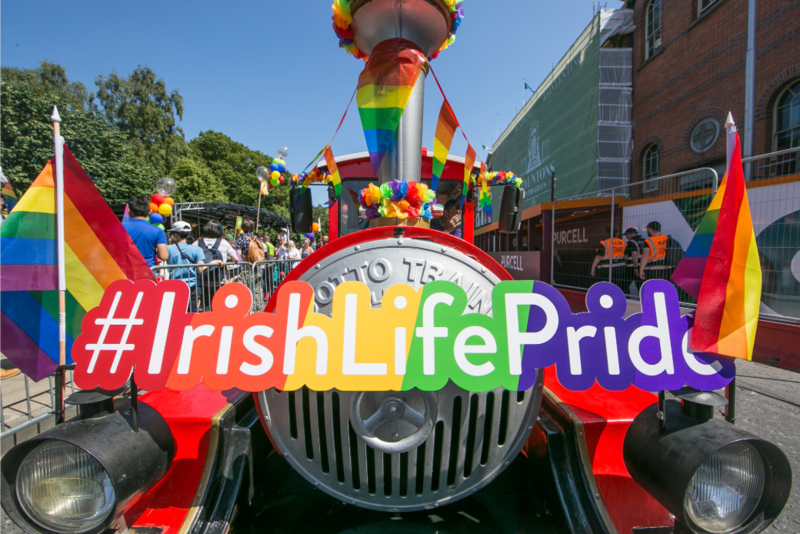 We also took care of the design and creation of their parade float; a fabulous Pride-themed Dotto train and a pre-parade breakfast. 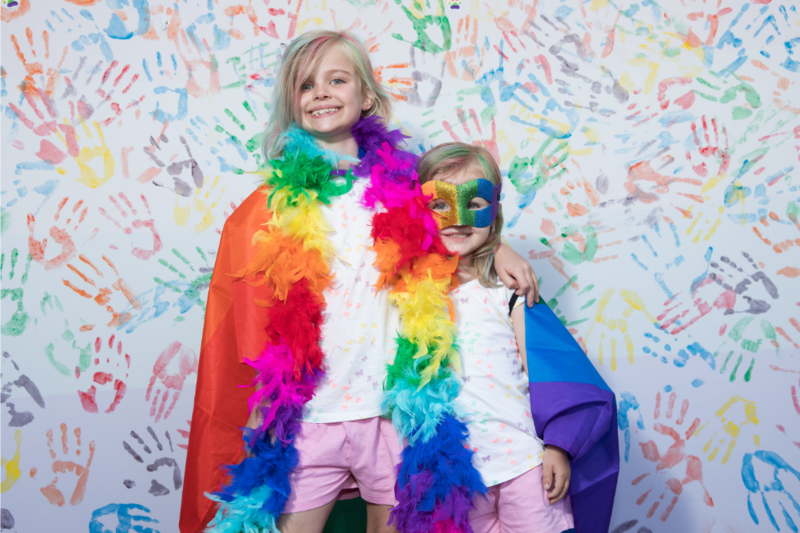 Many brands across the globe show their support for Pride month. Like AT&T, who donated one million dollars to an LGBTQ+ crisis charity this year, the single largest donation in their organisation’s history! Nike have partnered with LGBTQ+ athletes in their “Be True For Equality” campaign. In order to make sports more inclusive, they’re showing their financial support for organisations who are fighting for equality. The campaign introduces Nike’s equality ambassadors and invites users to get involved by adding their own picture to a photo mosaic with words of support. 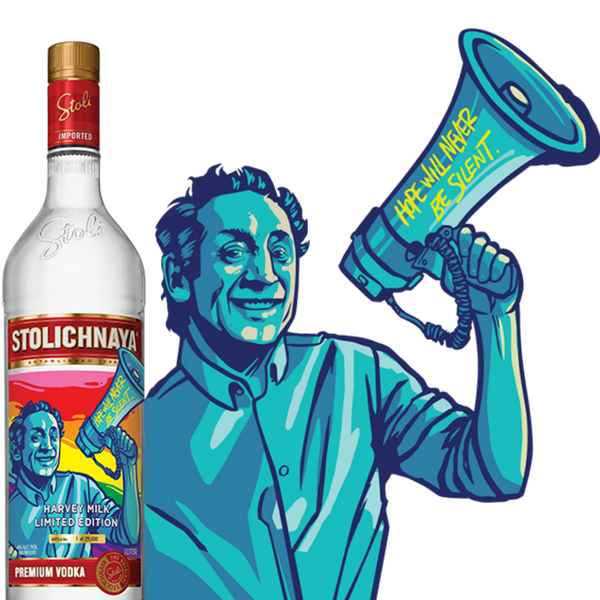 In celebration of Pride this month, Stolichnaya vodka, or ‘Stoli’, have released a limited-edition version of their bottle featuring an image of Harvey Milk – a famous gay rights activist who was assassinated in 1978. This isn’t a first for them either, having been a proud supporter of LGBTQ+ rights for many years. Amazing. 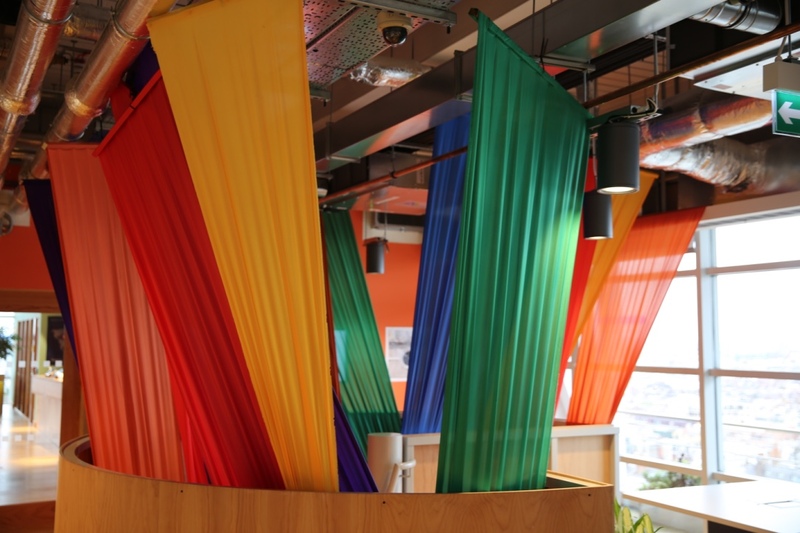 We’ve been delighted to work with Facebook in London in the past to bring a touch of rainbow magic to their workplace. 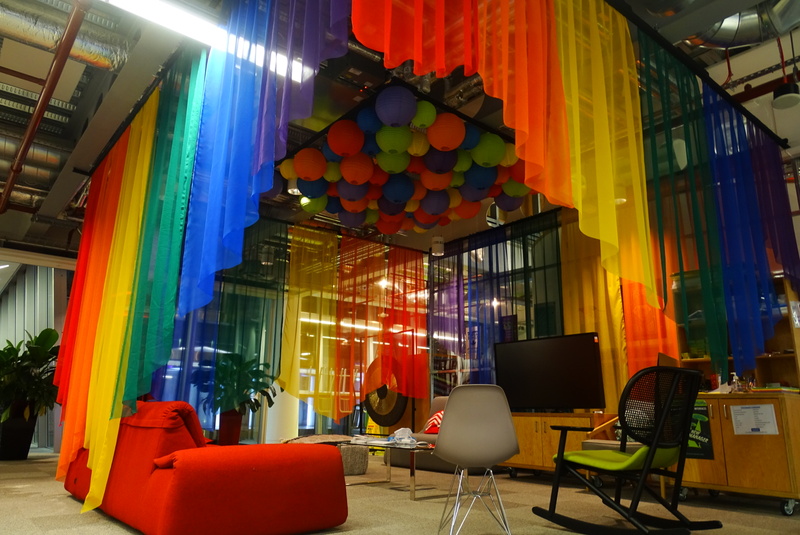 These Pride themed activations popped-up as surprise installations across Facebook’s three offices; demonstrating the company’s commitment and celebration of LGBTQ diversity. 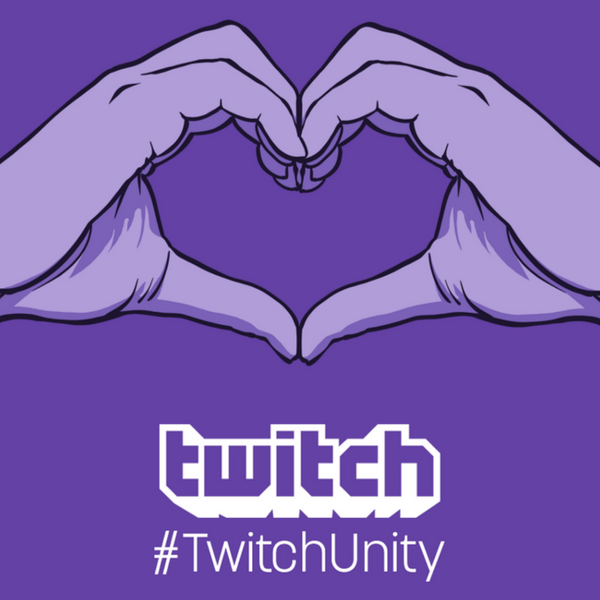 In an effort to promote the LGBTQ+ community; Twitch, a platform for video game streaming, is promoting a different LGBTQ live-streamer every day and also live streaming the San Francisco Pride Parade. 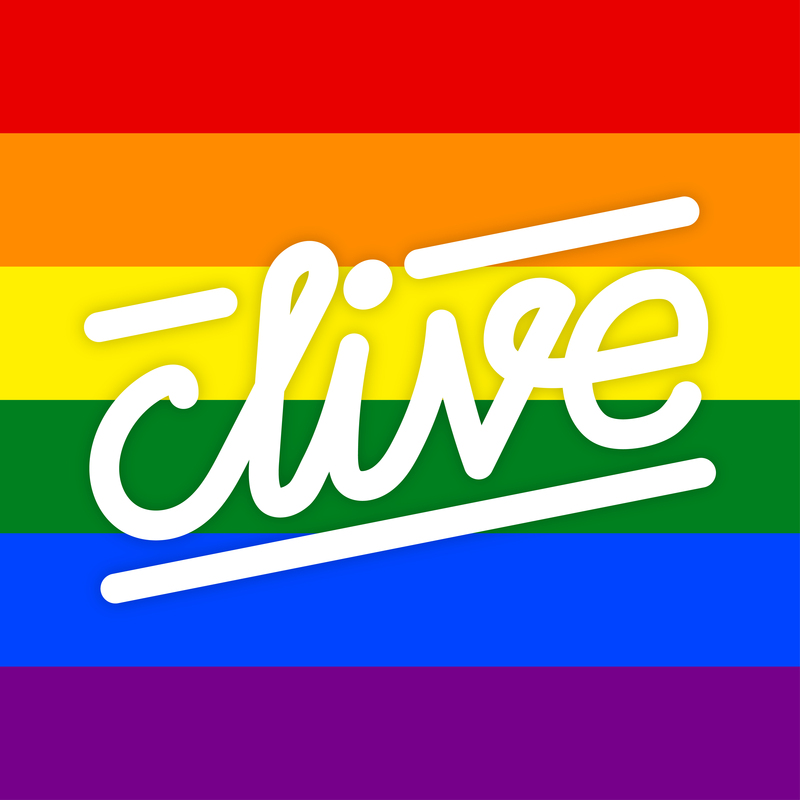 Adidas, Levi’s, American Apparel, Speedo, Tommy Hilfiger, H&M and Calvin Klein amongst many other brands, are all releasing exclusive Pride ranges in the classic rainbow colours this month. 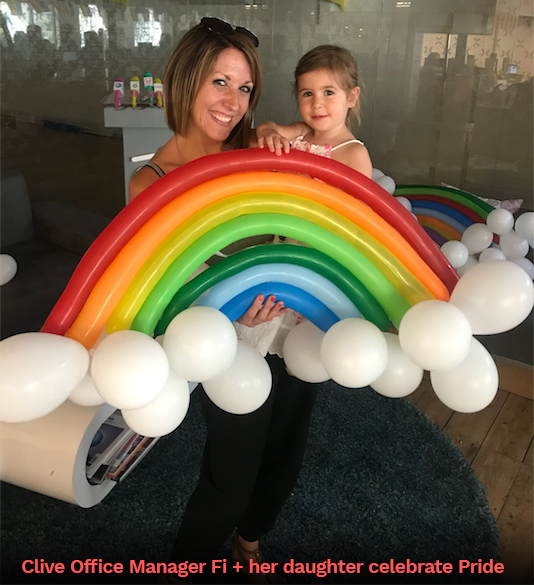 Last year HSBC created a documentary-style film on the background to Pride, which was shared on the bank’s Facebook, Snapchat and Twitter profiles. 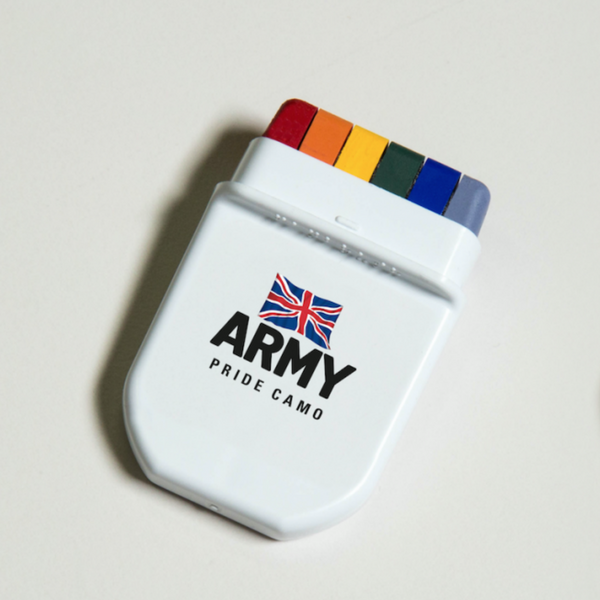 One of our favourite Pride campaigns last year was The British Army’s. 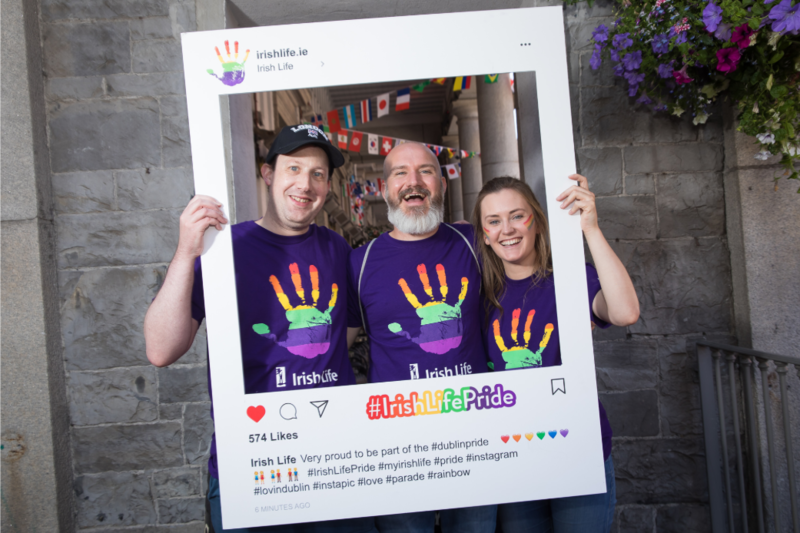 They replaced the traditional khaki camouflage colours with rainbow colours across outdoor posters and social media, with rainbow camo cream to be distributed to anyone attending this weekend’s Pride Parade. By promoting equality and diversity in your workplace your organisation benefits from employee motivation and retention – as well as ensuring that you’re attracting the kind of talent and clientele who seek the most progressive brands to do business with. 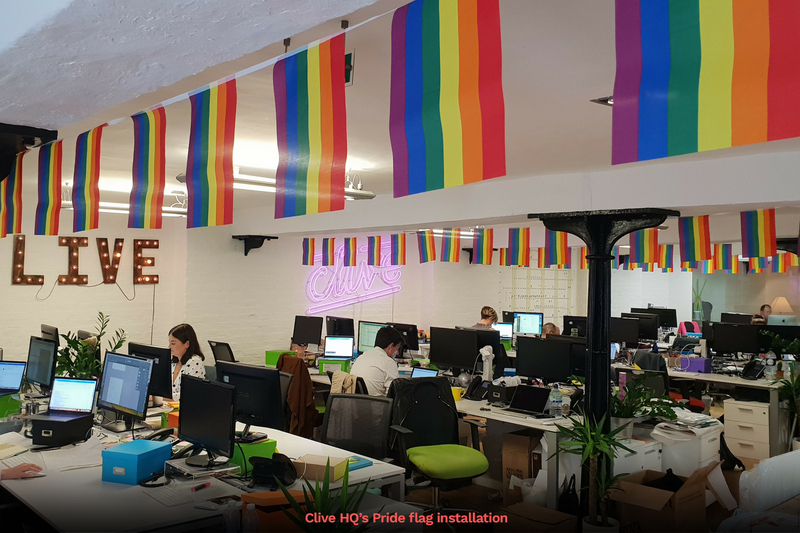 If you want to bring your brand to life in the name of equality or would like to celebrate the diversity in your workforce, get in touch with the team today and we’ll work our special Clive magic to ensure your brand looks fabulous.